A 1/3 page flyers are usually called by other names. 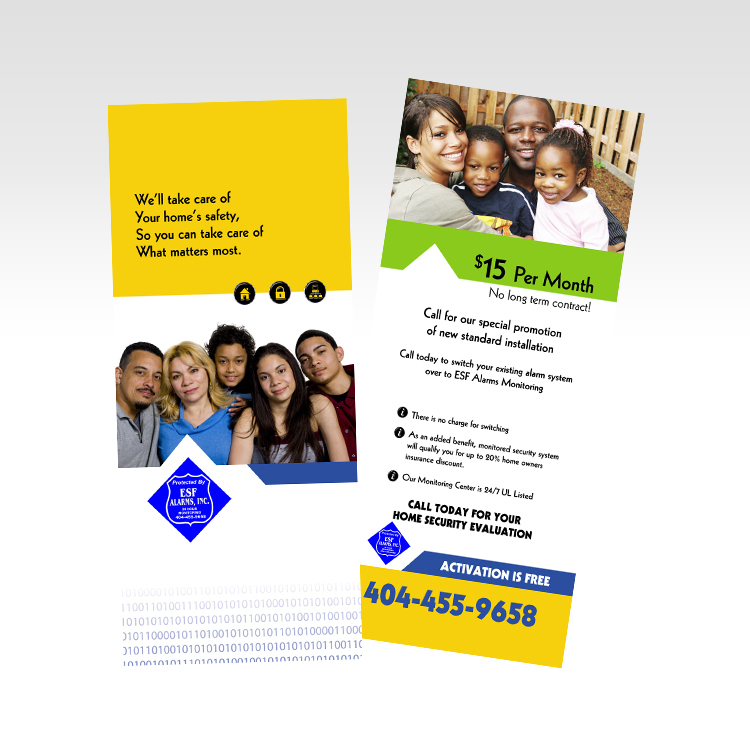 1/3 page flyers commonly known as brochure inserts, CD inserts, rack cards or even just a 5x5 square. 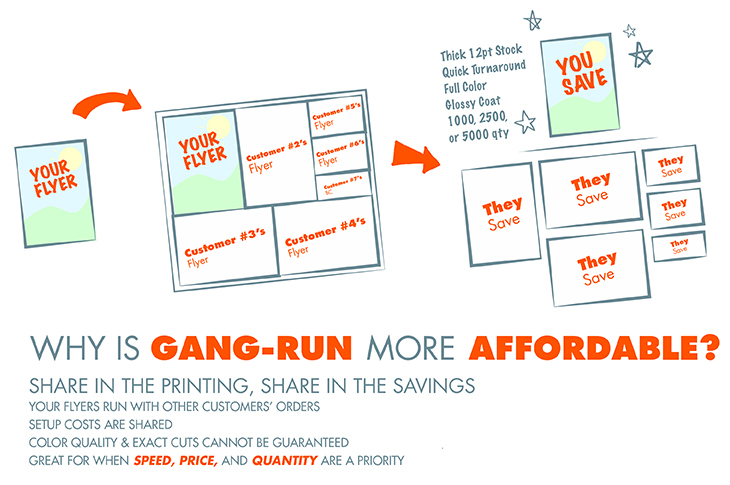 Our gang run 1/3 page flyers are printed in full color on both sides on a 12PT card stock with glossy UV on both sides. Different sizes include 5.5 X 5.5, 3.5 X 8.5, 4 X 9 (slightly sized down), or a CD insert. 982 points will be rewarded to you when you buy this item.